Welcome back to another edition of FishbowlNY’s weekly Cover Battle. This edition features Wired versus Vanity Fair. 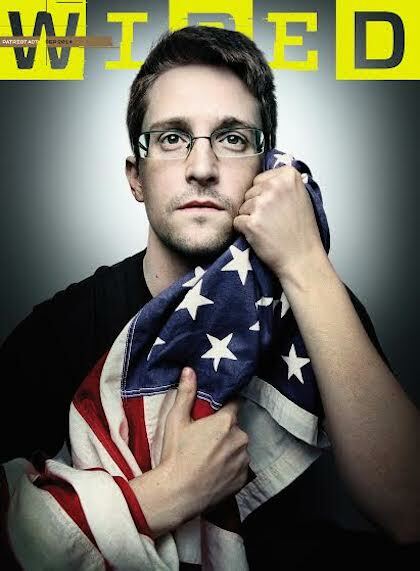 Wired’s latest cover features Edward Snowden doing what he does best: Annoy every possible person, even those who support him. We think that Snowden should avoid any punishment if he promises to get over himself. The other cover, Vanity Fair’s Style issue, stands out because of two things: Natalia Vodianova’s eyes and an excessive amount of animal carcass. So readers, which cover is better? You can vote, comment, or do both. Which Cover is Better, Wired or Vanity Fair?